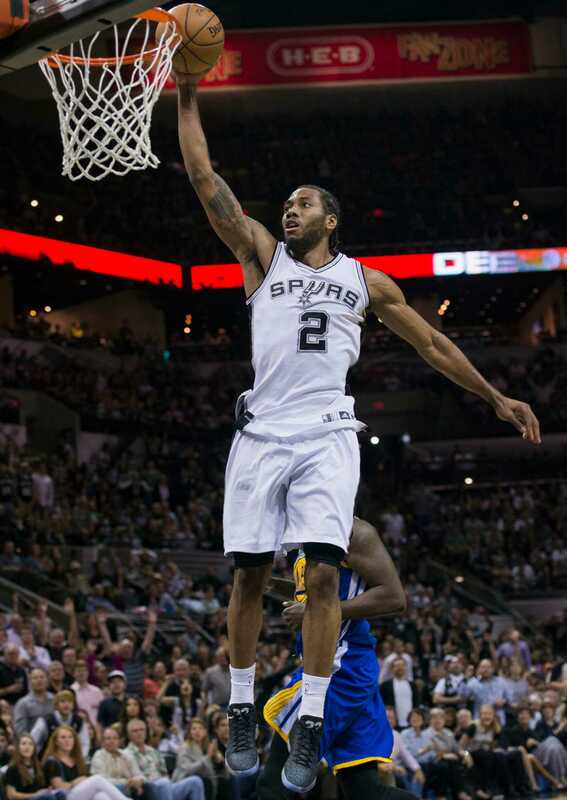 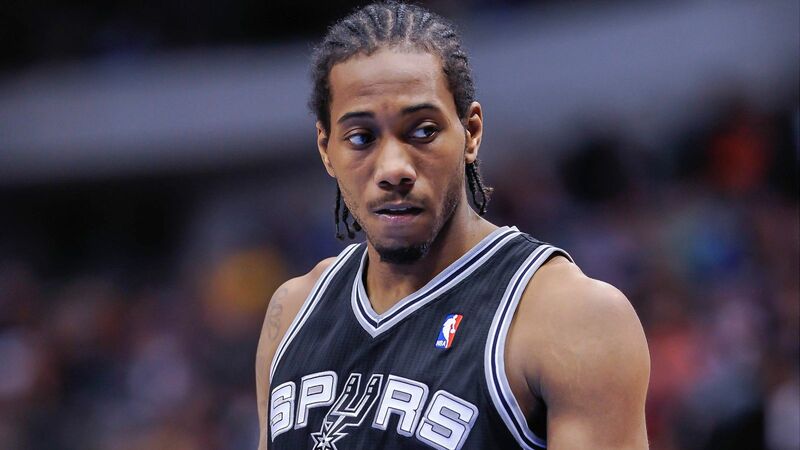 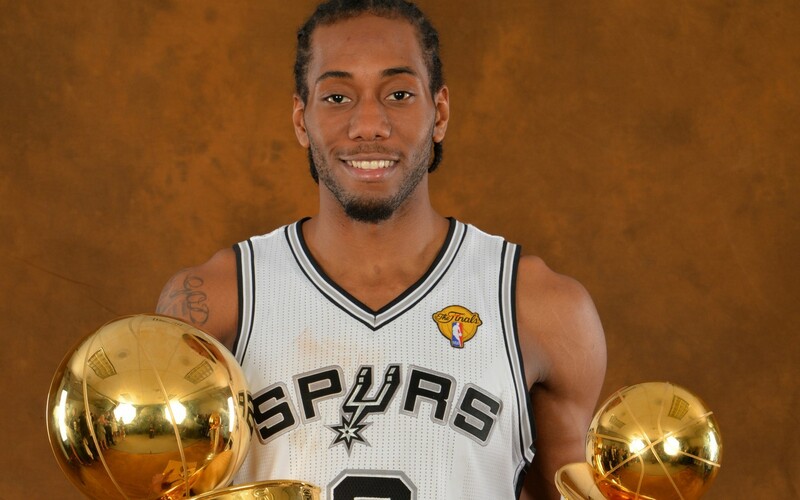 Kawhi Anthony Leonard (/kəˈwaɪ/, born June 29, 1991) is an American professional basketball player for the Toronto Raptors of the National Basketball Association (NBA). 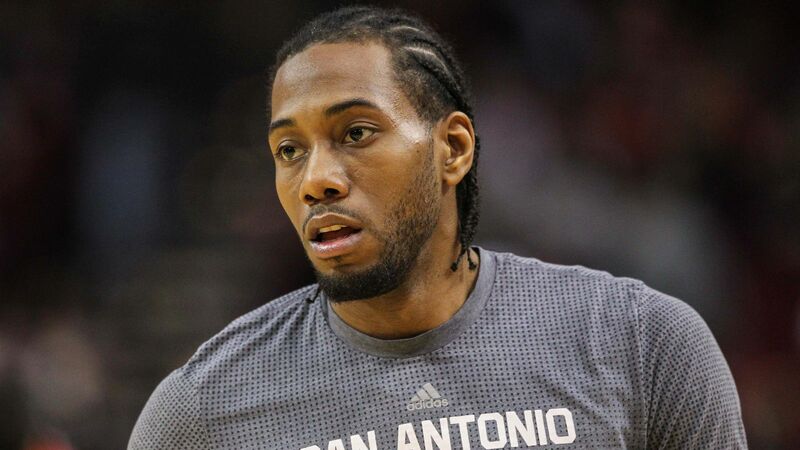 Leonard played two seasons of college basketball for the San Diego State Aztecs, and was a consensus second-team All-American as a sophomore. 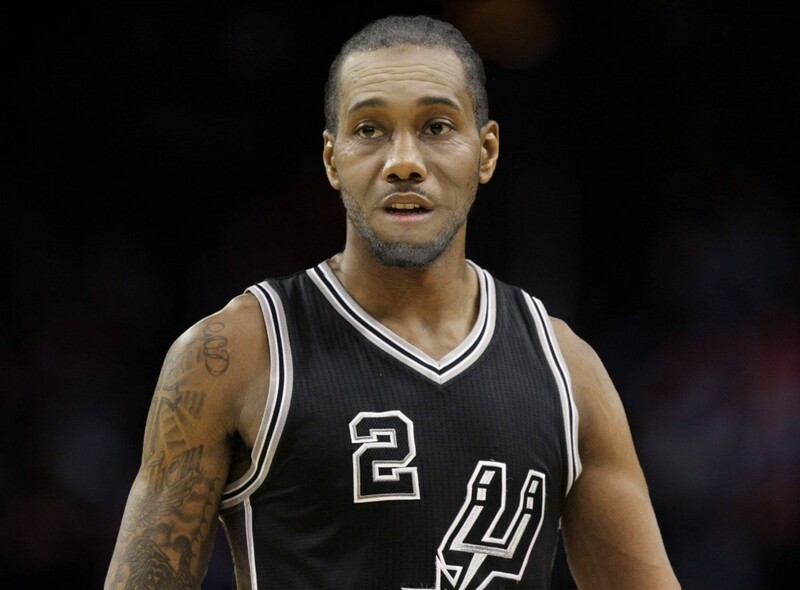 He was selected by the Indiana Pacers with the 15th overall pick in the 2011 NBA draft, but was traded to the San Antonio Spurs the same day. 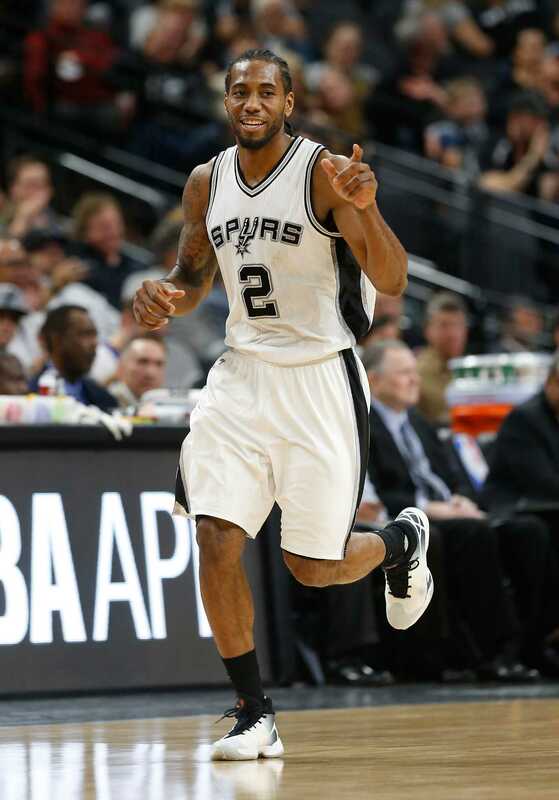 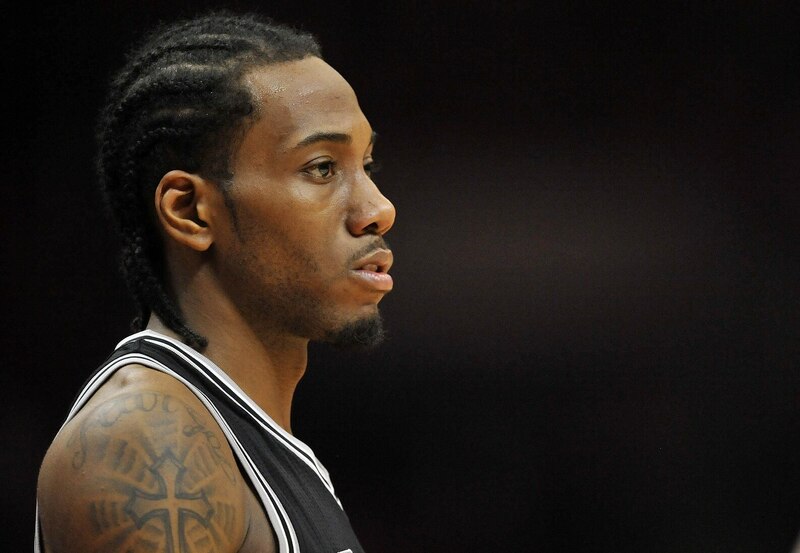 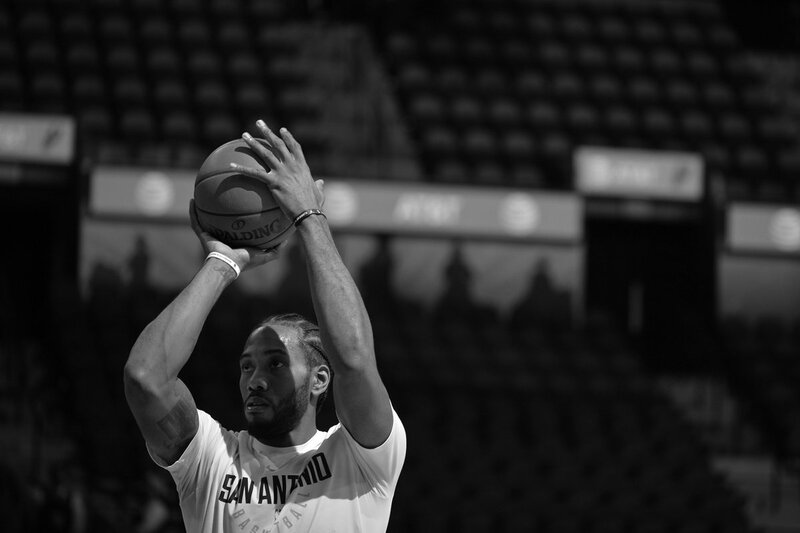 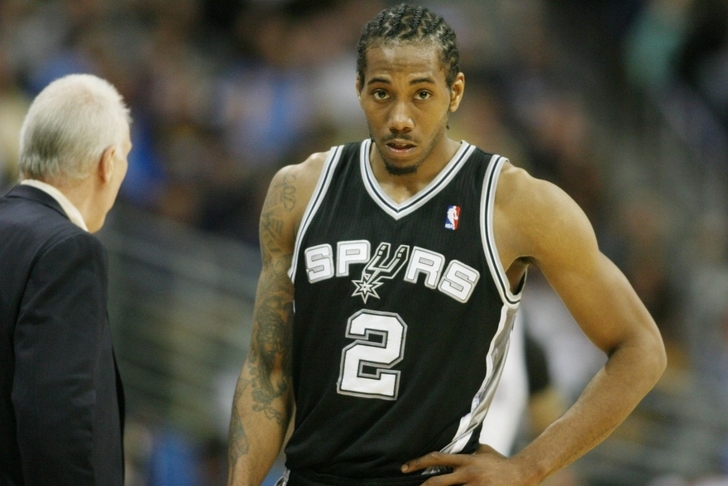 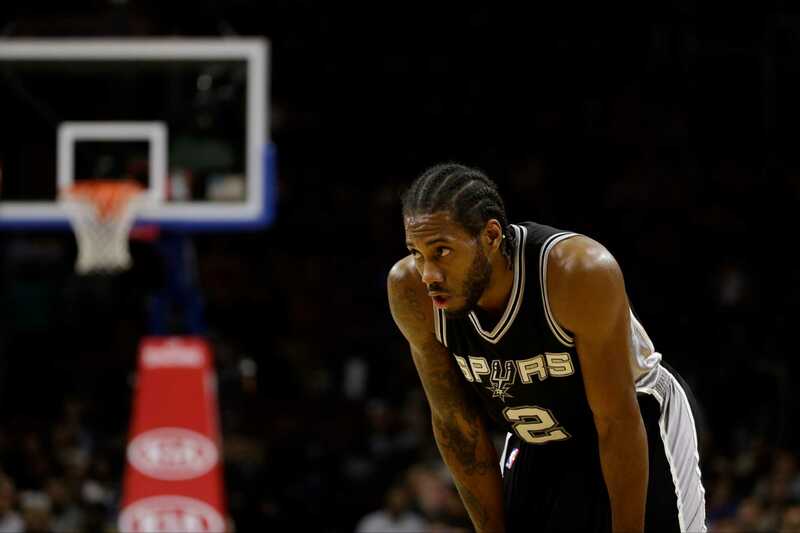 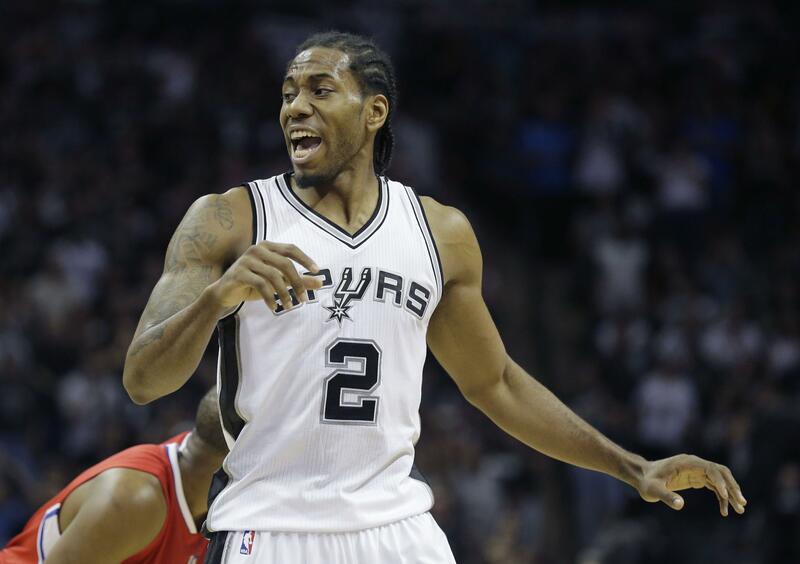 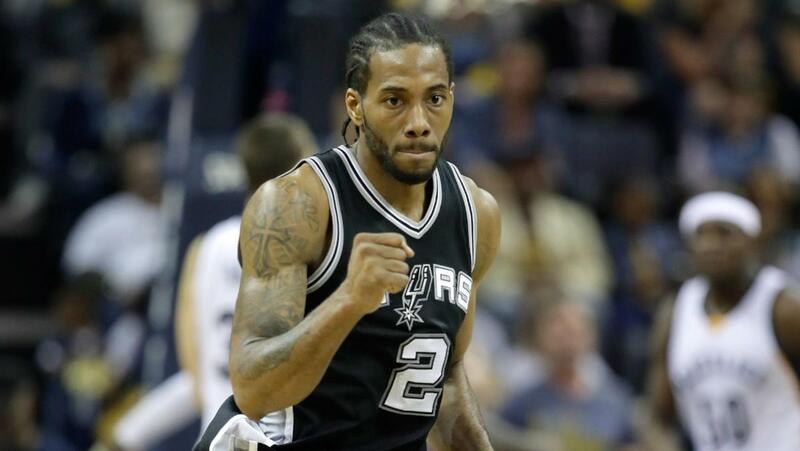 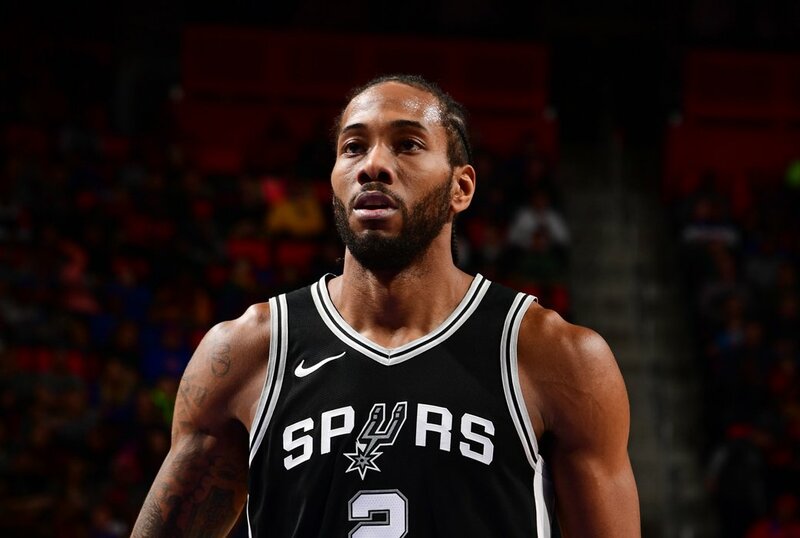 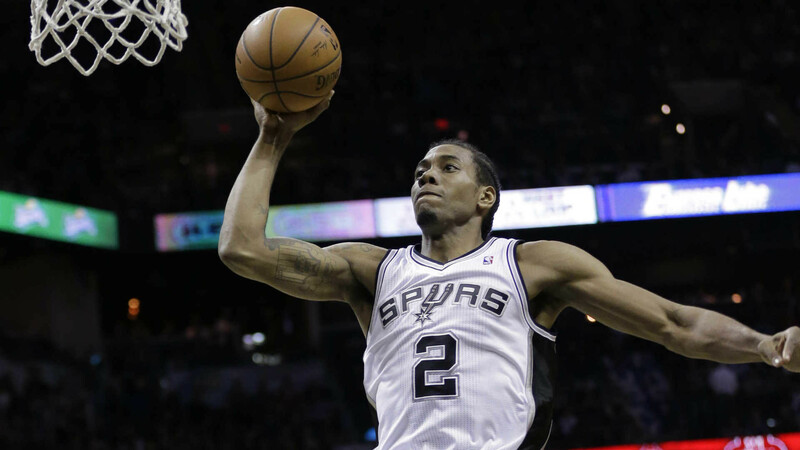 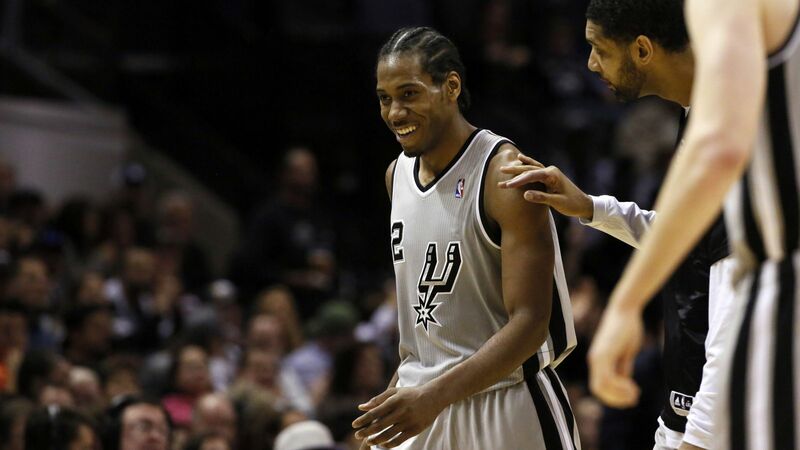 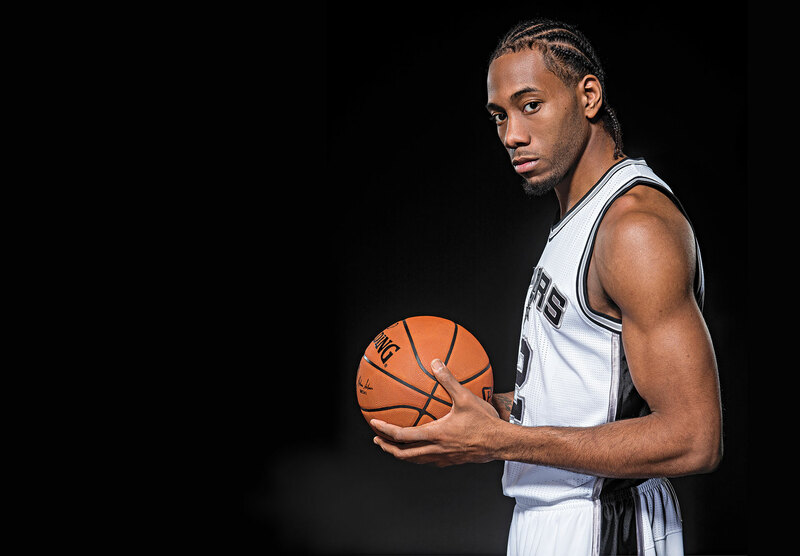 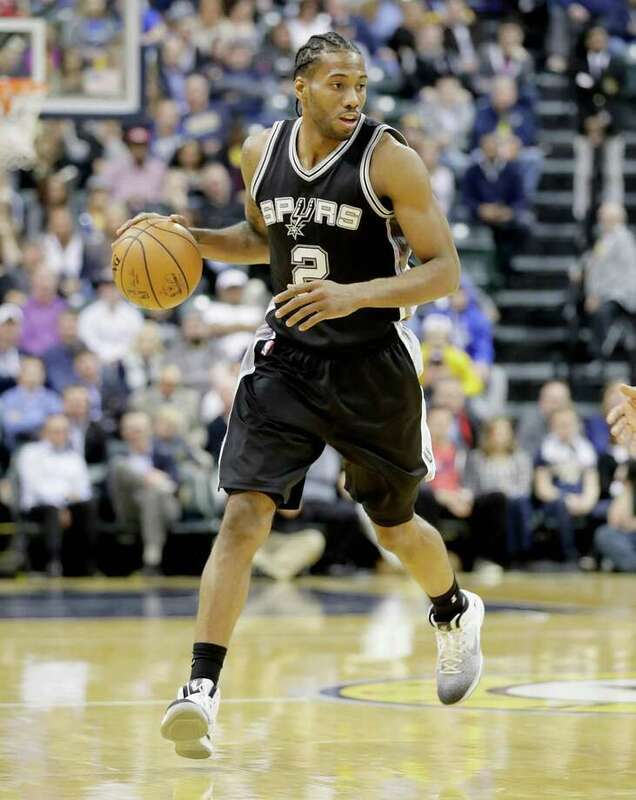 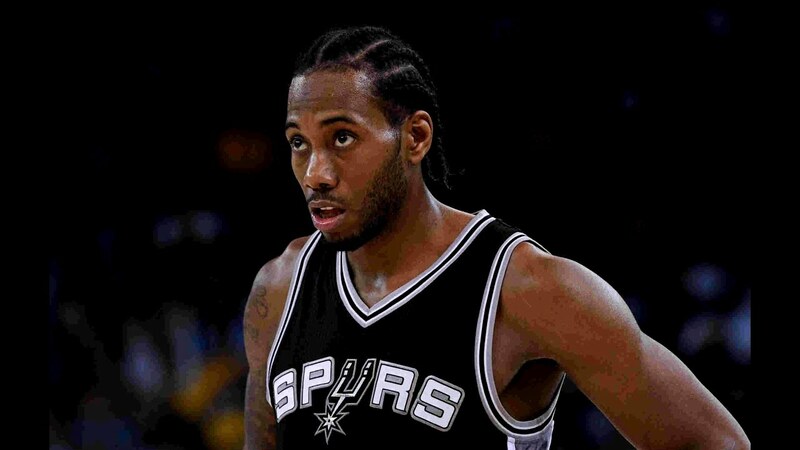 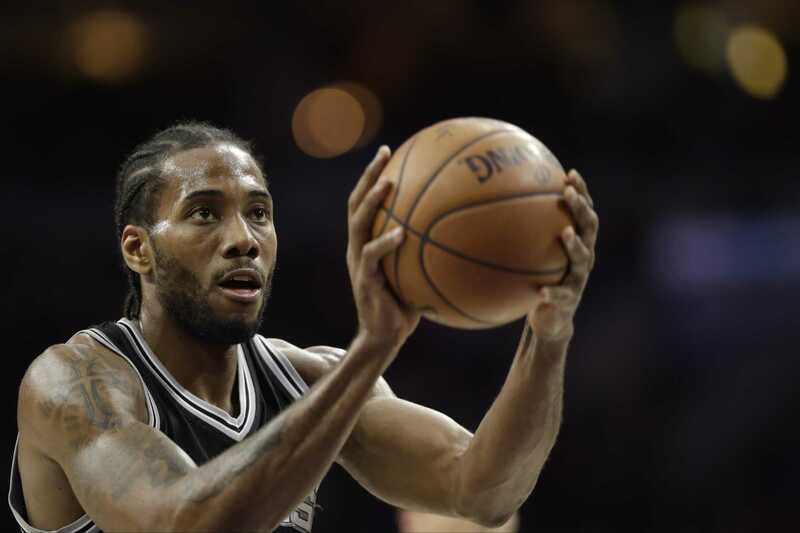 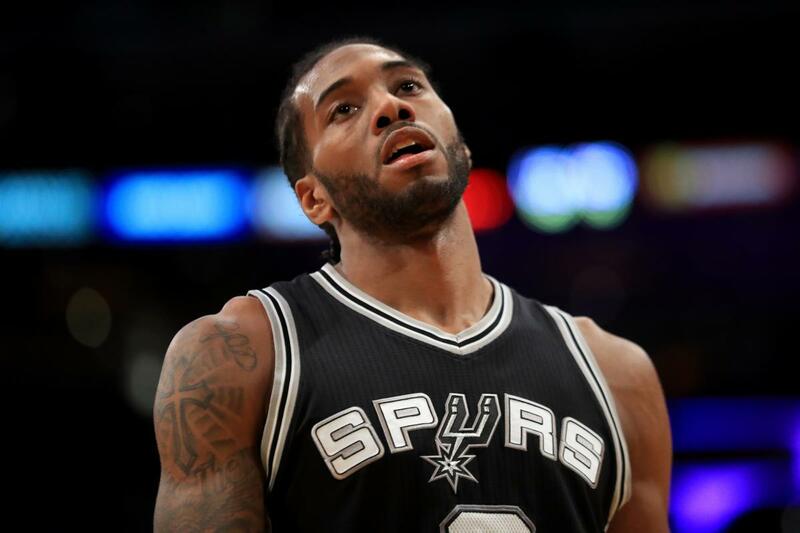 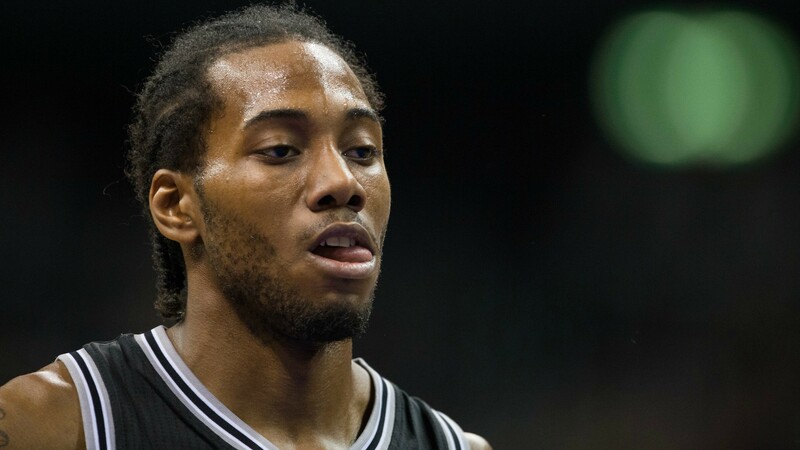 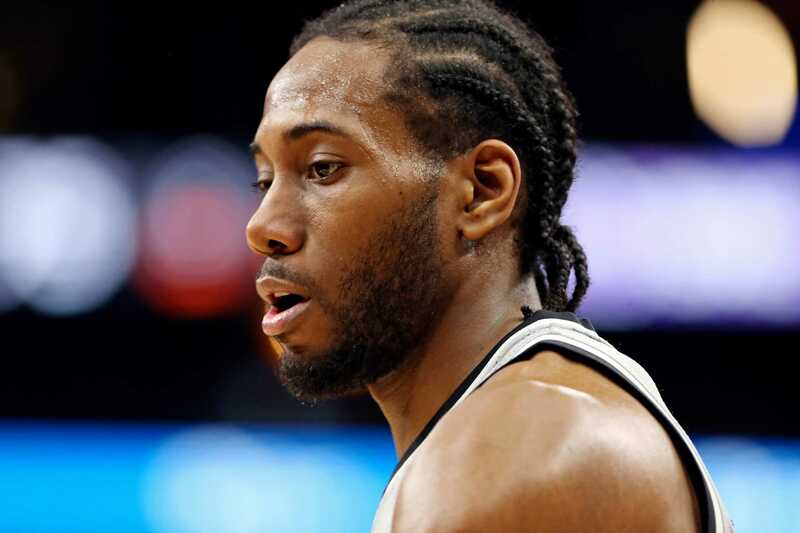 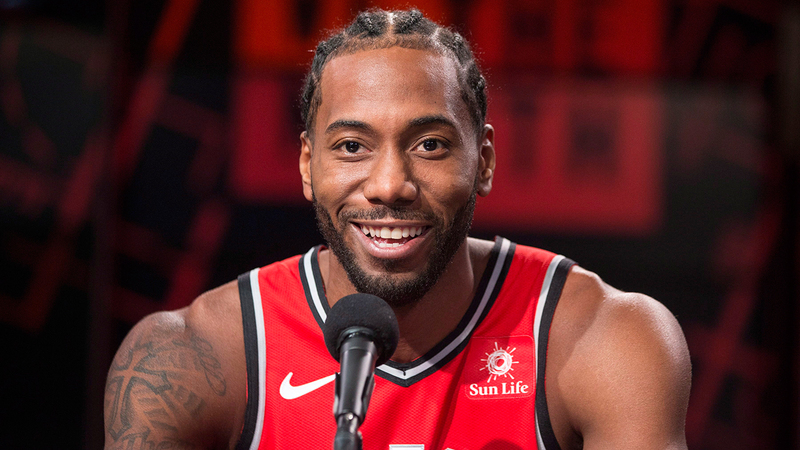 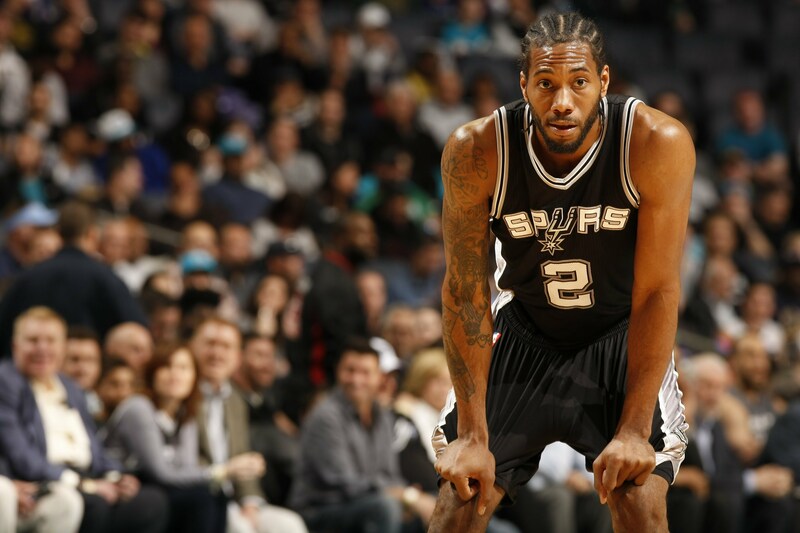 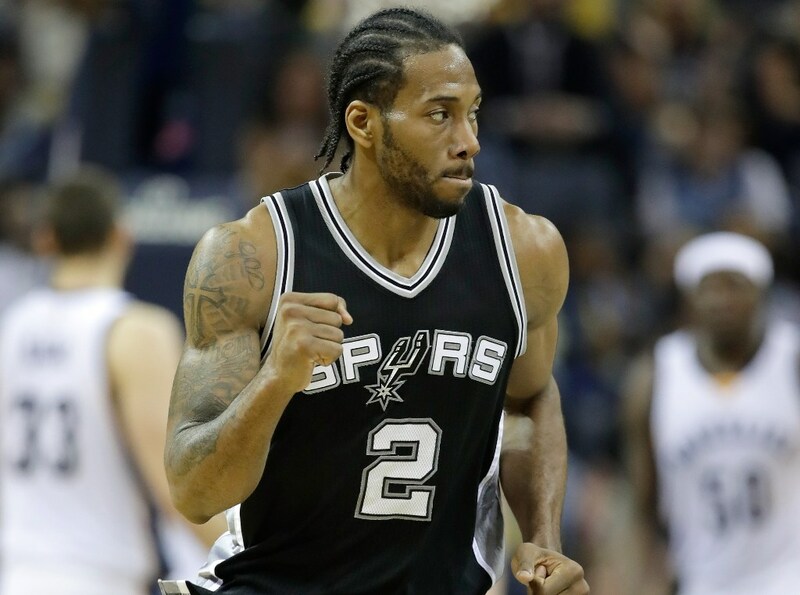 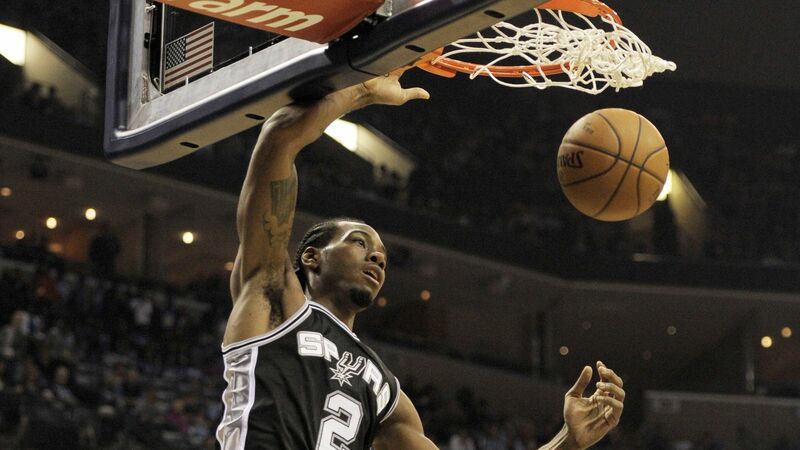 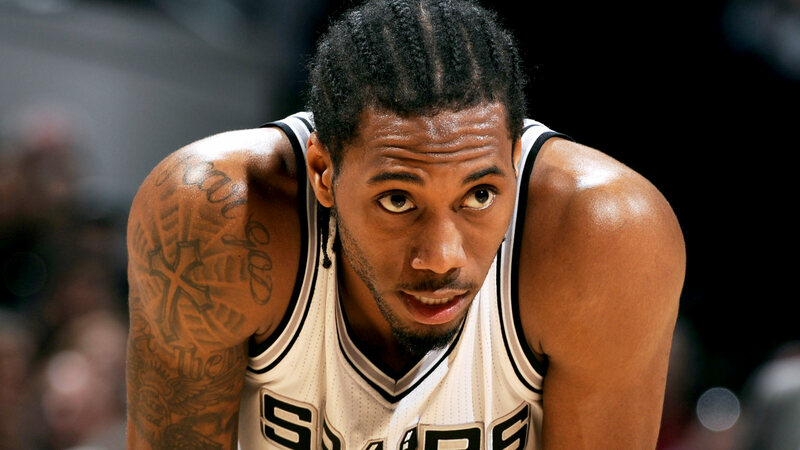 After seven seasons with the Spurs, Leonard was traded to the Raptors in 2018.